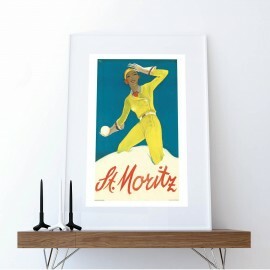 Old St. Moritz posters are in demand internationally. 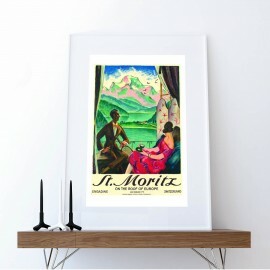 Restaurants, offices, or boutiques in France, New Zealand, Dubai, Japan or the US adorn their walls with St. Moritz posters from the early 20th century. The current "best sellers" all date from the period before the Second World War. 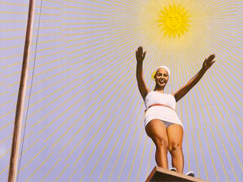 Even back then the posters have accomplished their advertising goal: to prompt feelings of wanderlust and add zest to St. Moritz. 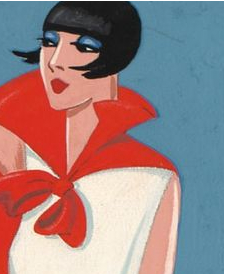 St. Moritz has recognized the advertising impact of posters early on and hired outstanding artists for its advertising, e.g. Hugo d'Alesi, Wilhelm Burger, Emil Cardinaux, Karl Bickel, Eduard Stiefel, Charles Kuhn, Alois Carigiet, or Walter Herdeg, amongst others.